LINKS ARE WHAT THE INTERNET IS MADE OF. If it weren’t for links, I sincerely doubt any of you would have found this little site to begin with. And I know you wouldn’t have made it to this page without links. So show links some love. By following them. In this analogy, clicking on links causes them some kind of pleasure. Twitter. 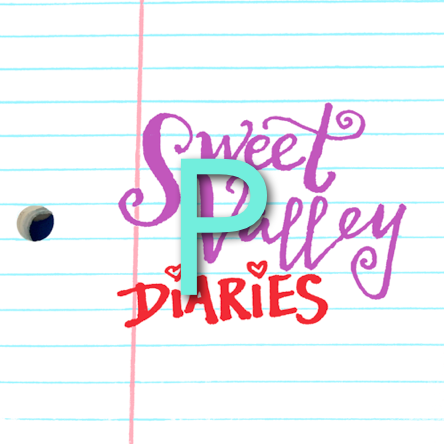 Follow @sweetvalley on twitter! You’ll probably be amused on a more-or-less frequent basis. 1bruce1 The live journal group that now serves as a kind of headquarters for Sweet Valley fans. They even made a wiki! Dairi Burger. The bitchy Jessica to my blog’s too-prissy Elizabeth. You’ll see what I mean. Everlasting: A Liz and Todd Fansite. Need I say more? No. Oh, except that this one is more TV-show-focused than book-focused. BSC Headquarters. This is the blog I might have made if I didn’t have such a high level of respect for the Babysitters Club. Don’t forget about the Wikipedia page! Sweet Valley Confidential is a book that came out in 2011. It has a website. There is reportedly more to come.